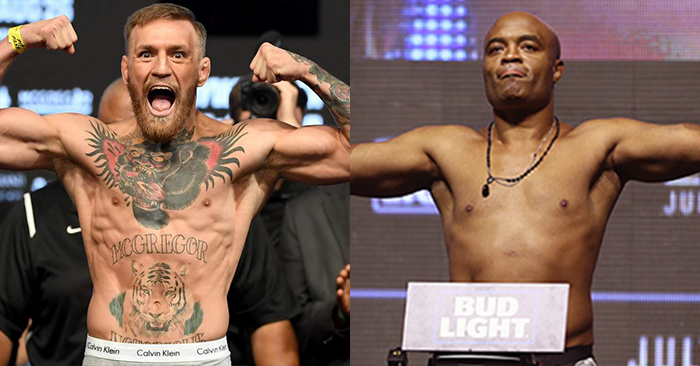 Conor McGregor would eventually like to fight Anderson Silva... and “The Spider” is fine with it. Conor McGregor is focused on his UFC 229 showdown with lightweight champion Khabib Nurmagomedov, but beyond Saturday’s night mega-fight, McGregor has his eyes on going up multiple weight classes to take on legendary former UFC middleweight champion Anderson Silva. 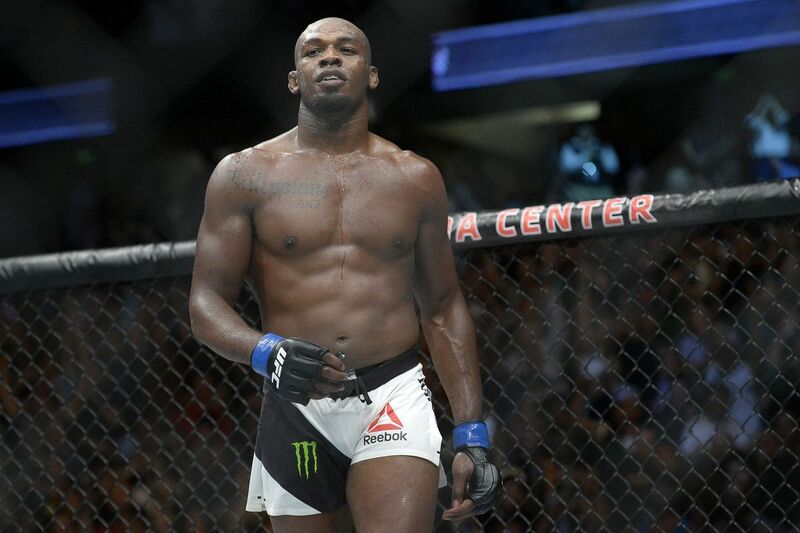 Jon Jones is reportedly holding out and negotiating with the UFC for more money, and it is frustrating his opponent in Alexander Gustafsson. Logan Paul replies to Dana White’s comments that he would “get murdered” if he ever fought in the UFC. 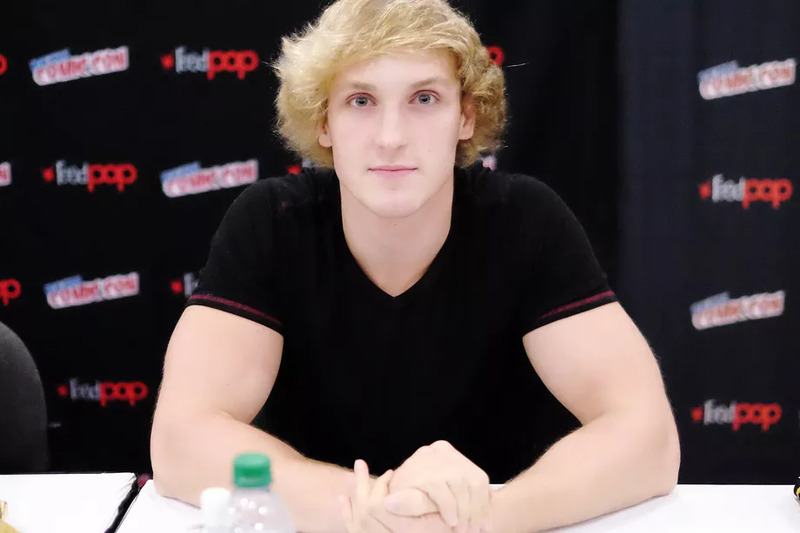 YouTube personality Logan Paul has fired back at Dana White’s claims that he would “get murdered” if he ever fought in the UFC. Many fighters in the UFC alone have been calling for more weight classes. Talks about a possible 165-pound title fight between Dustin Poirier and Nate Diaz at UFC 230 even surfaced recently, but the UFC simply dismissed them as mere rumors. A big heavyweight clash is now confirmed for the beginning of December. 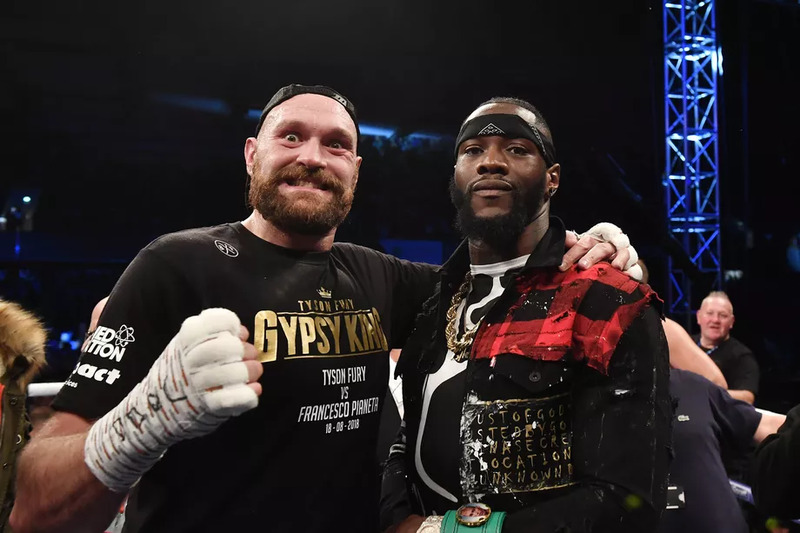 On the eve of Anthony Joshua vs. Alexander Povetkin, perhaps deliberately so, it was made official that WBC heavyweight champion Deontay Wilder (40-0, 39 KOs) and Tyson Fury (27-0, 19 KOs) will fight on December 1st. Both Wilder and Fury separately confirmed that they signed their fight contracts — evidently their “official” announcement in mid-August wasn’t that official — and all that’s left to determine is the venue. It’s been narrowed down to Mandalay Bay in Las Vegas, or Staples Center in Los Angeles. I suppose highest bidder is going to win in this situation, but Vegas just about always gets the big US-based boxing events. 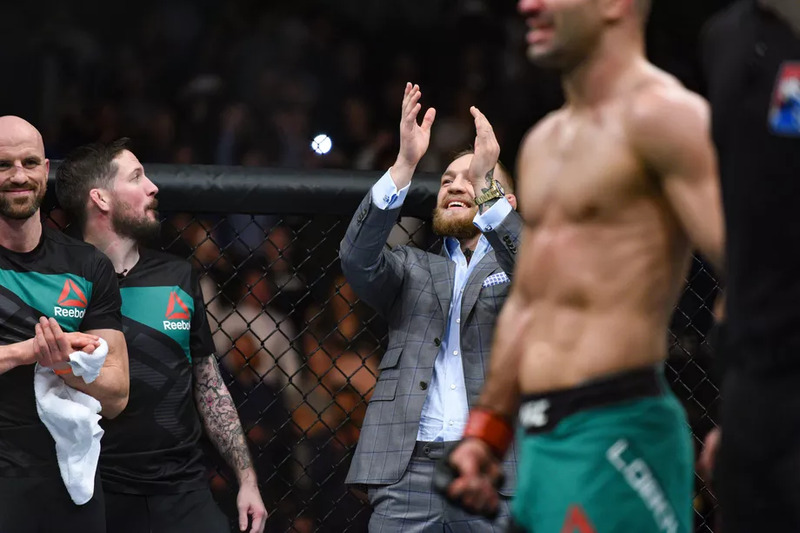 The person in charge of the UFC 229 main event is a familiar face. Why did Conor McGregor call Khabib’s manager a ‘terrorist snitch’? 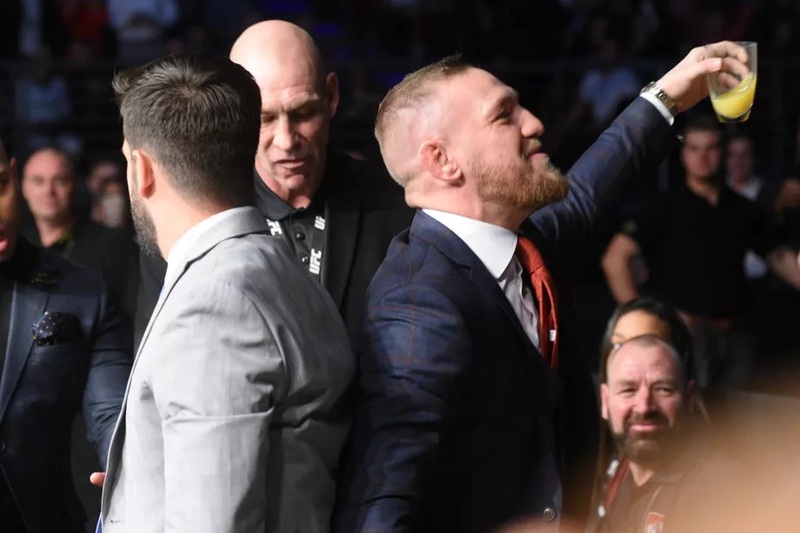 Conor McGregor went after Khabib Nurmagomedov’s manager Ali Abdelaziz at the UFC 229 press conference. 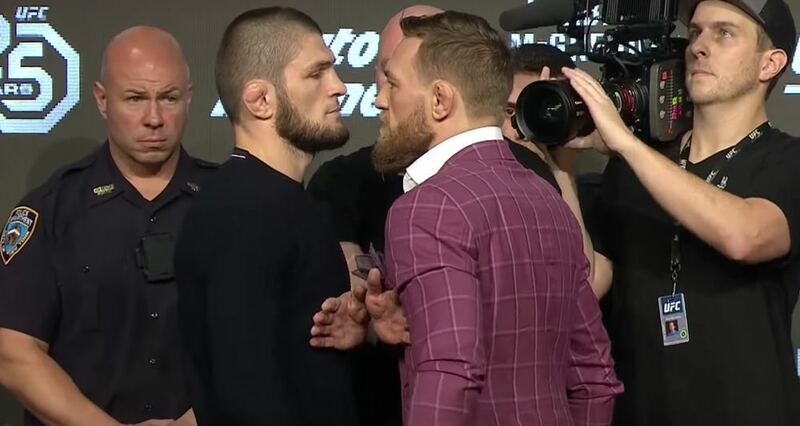 UFC superstar Conor McGregor took aim at current lightweight champion Khabib Nurmagomedov at Thursday’s UFC 229 press conference in New York City, but during staredowns, McGregor got into a heated confrontation with Khabib’s manager, Ali Abdelaziz. Is McGregor vs Khabib a classic Striker vs. Grappler match up? Not according to Conor’s teammate Artem Lobov. 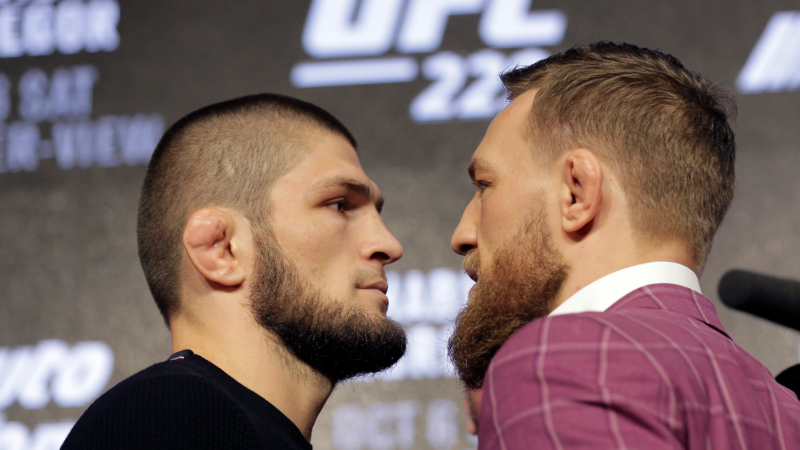 Is the UFC 229 main event between Khabib Nurmagomedov and Conor McGregor the 2018 version of your traditional striker vs grappler match up? If you ask the Irishman’s teammate Artem Lobov, that’s not the case at all. 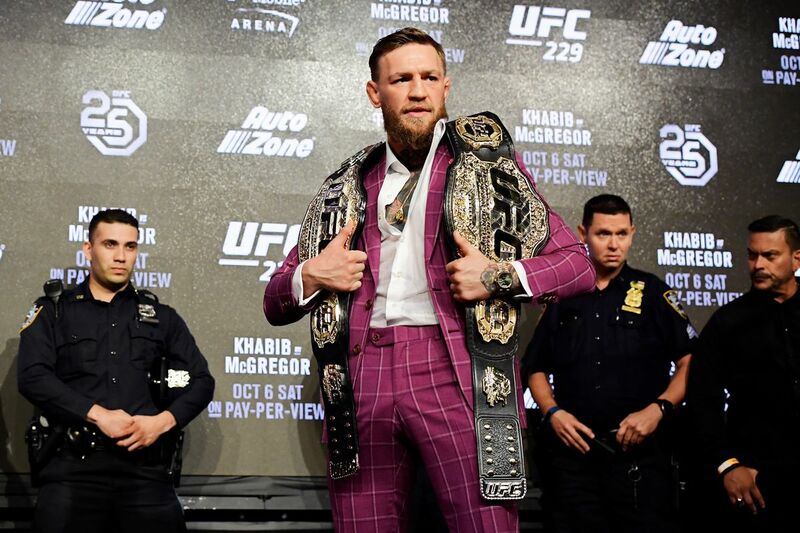 After a rather silent build up of the upcoming UFC lightweight title fight between Khabib Nurmagomedov and Conor McGregor, the company announced last week that a pre-fight presser will be held this Thursday, September 20th. However, the catch is that the event will strictly be for media members, unlike past pressers where fans are allowed to attend and even ask questions.